Did you know your makeup has an expiration date? I didn’t realize that for many years. I would have a tube of mascara or lipstick and hold on to it for months. Even when I hadn’t used them in months. My mindset was that I was being frugal by not throwing them away so I could use them sometime in the future. Related post: How Long Do Hair Care Products Last? As with many things, food, hair products, once your makeup is opened and exposed to the air the expiration clock starts ticking. When kept in a place like your bathroom where humidity is common creates a breeding ground for bacteria. You also contaminate your makeup whenever it comes into contact with your skin. The lifespan of makeup products ranges from three months to two years depending on the product. When a makeup product starts to go bad there can be pretty obvious signs. One year is about how long a liquid foundation lasts. When it starts to go bad you’ll see separating with oil rising to the top. And when applied the foundation could be gloopy, streaky and go on unevenly. Two years is about the max length of time you want to use a powder foundation. When time is running out on powder foundations it starts to harden and doesn’t blend as well. And if it’s a compact powder you may see it start to crumble and break apart. After about a year the blush needs to go. 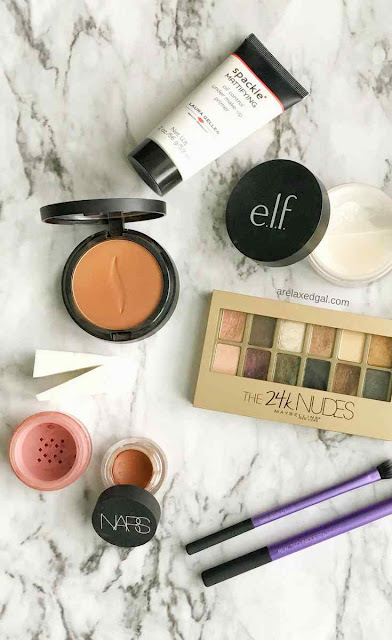 Like with foundation, you’ll see powders and creams harden so they are hard to apply. Two years is a long time, but it’s a good idea to keep an eye on your eyeshadow. If you see it change color or it smells bad it’s time to trash it. While gel and liquid liners only last about three to six months a pencil liner can last longer if it’s sharpened with each use. Out of all the makeup products mascara is the one that shortest life of two to three months. From my research, this seems to be due to the tube being a perfect breeding ground for the bacteria that is let in each time you remove the wand. An expired tube of mascara is either dry or very watery. It may even separate and doesn’t go on smoothly. I have to admit I’ve held on to nail polishes longer than two years so I’ve seen them go bad. When that happens the color will change, it separates and doesn’t apply evenly. The worse part about expired makeup is it can irritate your skin and possibly cause serious infections. Long story short, expired makeup is dangerous to use so toss it. When going bad, lipstick and even lip gloss will start drying out, smell and even change color. 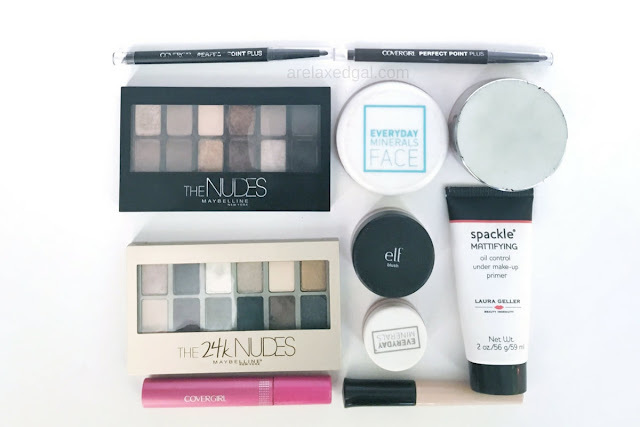 When was the last time you tossed out old makeup?